In December 2019, four childhood friends will embark on the challenge of a lifetime. 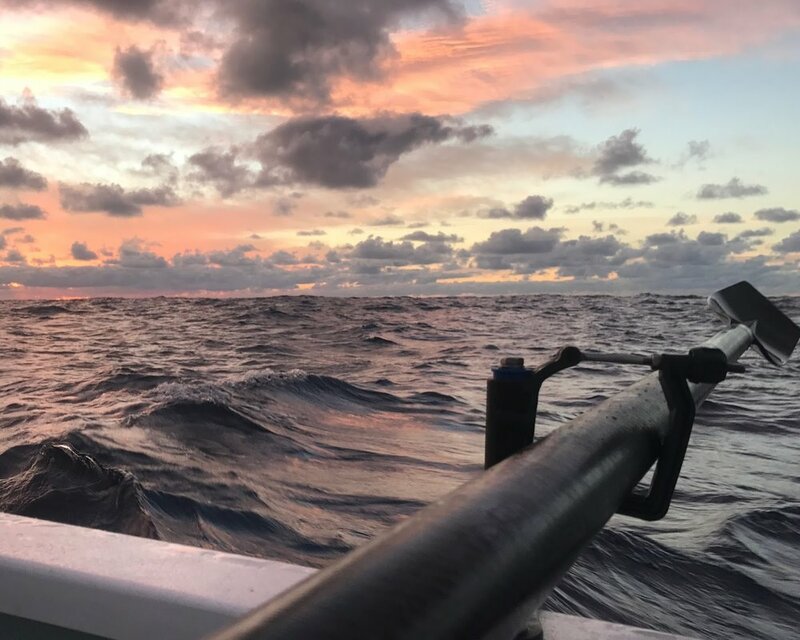 All Oar Nothing will be attempting to row unassisted across the Atlantic Ocean as part of the Talisker Whisky Atlantic Challenge, in support of four incredible charities. Rowing across the world’s second largest ocean will push the crew to their physical and mental limits - to put it simply, there’s a reason that more people have climbed Everest or travelled into space than have successfully navigated the 3,000 nautical miles from La Gomera, off the coast of Africa, to English Harbour, Antigua. The World Record set in 2018 is 29 days and the longest time to cross is 120 days. As our name suggests, we are aiming high and want to get across the Atlantic in the shortest time possible, ultimately aiming to win the Talisky Whisky Atlantic Challenge. In order to do this, it is going to require immense sacrifice and sticking to an agreed process no matter the pain to achieve our goal. The All Oar Nothing team have already agreed the goals and understand what it’s going to take to realise them. All Oar Nothing have proposed to take shifts, 2 hours on, 2 hours off, 24 hours a day, 7 days a week for the duration of the challenge. This means a maximum of 2 hours sleep at one time for the duration - there are going to be some tired bodies in Antigua. Along with the 40+ foot waves, freezing conditions, cramped sleeping quarters and the thought of knowing you have to get up and do your shift again before you ever really rest is a sure fire recipe for sleep deprivation. Averaging over 12 hours of rowing per day, each member of the team will be pushing themselves to limits they never knew existed. With no outside assistance permitted, sea water from the ocean will be processed through a solar powered desalination unit (water maker) producing approx. 6 gallons of water per day for cooking and hydration. As well as dry rations the crew will be taking a fishing line in the hope of some freshly caught seafood whilst at sea. As Devon boys, they hope to hook a few. Living conditions will be cramped and maintaining good sanitary conditions and housekeeping practises on the boat will be an essential key to success, but more importantly survival.